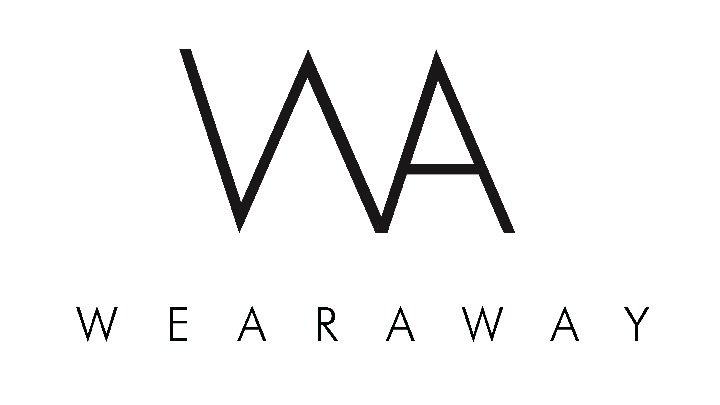 Founded in 2014 in New York by Lee Greene (Fashion Model, Launchpad LA), WearAway is an online wardrobe platform for the production industry. Stylists are able to browse through thousands apparel and accessories for use in their film, television, and production projects ensuring they have the perfect piece for the perfect project. The company handles delivery and return seamlessly. Think of it as Rent the Runway for the entertainment industry. The company is a graduate of the second cohort of XRC Labs.